This Lovecraftian adventure came out Spring, 2015 in hardcover from Tor Books in the US, in trade paper from Titan Books in the UK, and in audio from Audible.com. Excerpt on Tor.com. And why not try out the interactive companion story / adventure game, Harrison Squared Dies Early! 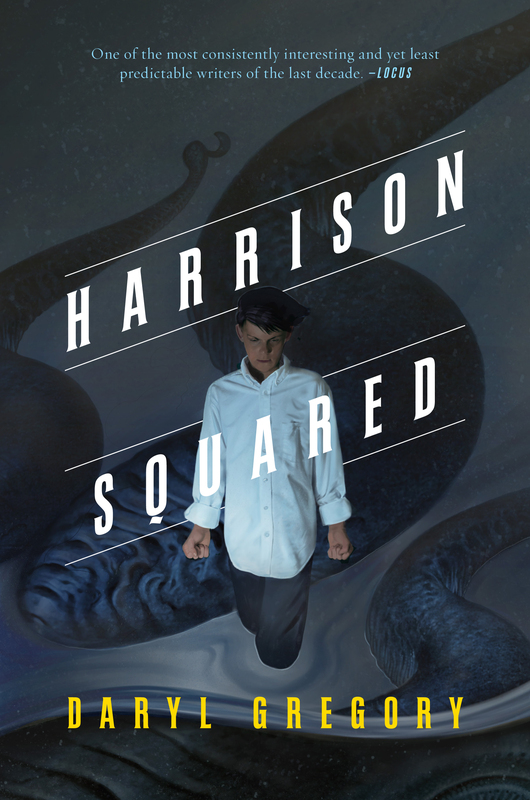 Harrison Harrison—H2 to his mom—is a lonely teenager who’s been terrified of the water ever since he was a toddler in California, when a huge sea creature capsized their boat, and his father vanished. One of the “sensitives” who are attuned to the supernatural world, Harrison and his mother have just moved to the worst possible place for a boy like him: Dunnsmouth, a Lovecraftian town perched on rocks above the Atlantic, where strange things go on by night, monsters lurk under the waves, and creepy teachers run the local high school. On Harrison’s first day at school, his mother, a marine biologist, disappears at sea. 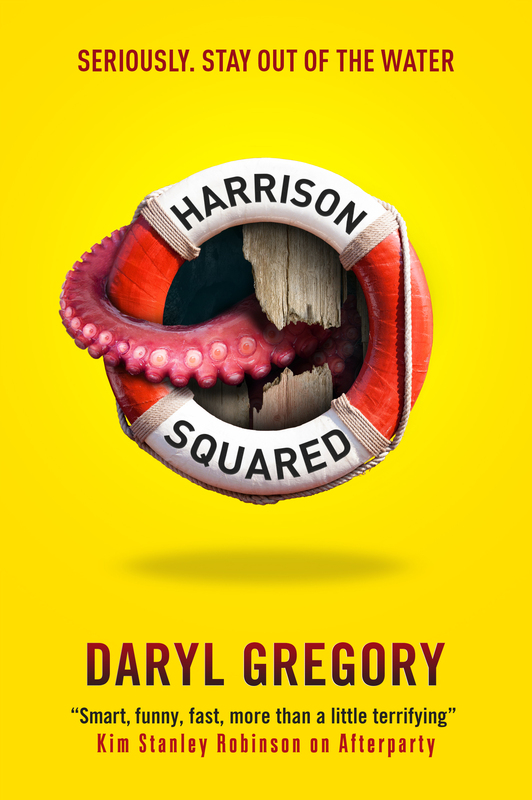 Harrison must attempt to solve the mystery of her accident, which puts him in conflict with a strange church, a knife-wielding killer, and the Dwellers, fish-human hybrids that live in the bay. It will take all his resources—and an unusual host of allies—to defeat the danger and find his mother. —Bill Willingham, New York Times bestselling author of Fables and Down the Mysterly River. —James Cambias, author of A Darkling Sea.